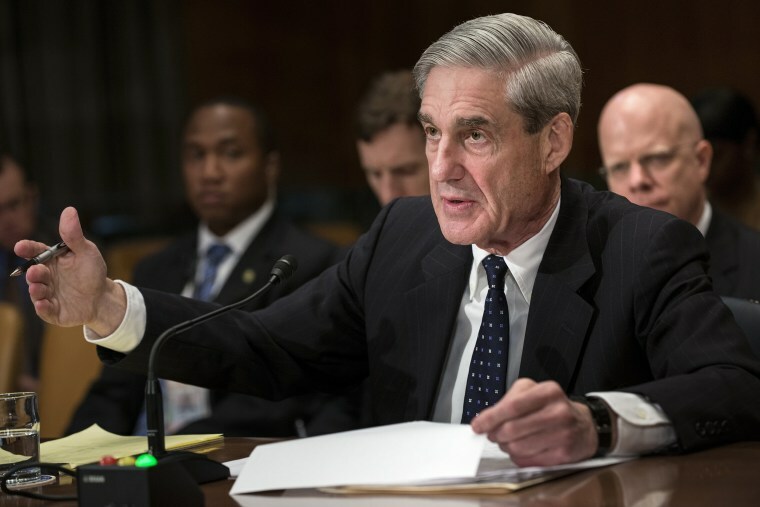 TRUMP AGENDA: It’s Mueller Time! Breaking this morning: A senior U.S. official tells NBC News that Paul Manafort and Rick Gates have been told to surrender to law enforcement today. And in the New York Times: "The charges against Mr. Manafort, President Trump’s former campaign chairman, and Mr. Gates were not immediately clear but represent a significant escalation in a special counsel investigation that has cast a shadow over the president’s first year in office. Mr. Gates is a longtime protégé and junior partner of Mr. Manafort. His name appears on documents linked to companies that Mr. Manafort’s firm set up in Cyprus to receive payments from politicians and businesspeople in Eastern Europe, records reviewed by The New York Times show. Mr. Manafort had been under investigation for violations of federal tax law, money laundering and whether he appropriately disclosed his foreign lobbying." Jared Kushner took an unannounced trip to Saudi Arabia last week. And finally: Don’t miss Tim Alberta’s long profile of John Boehner in POLITICO magazine. The Washington Post looks at whether Nancy Pelosi will help or hurt Democrats in 2018. NJ-SEN: Bob Menendez’s lawyers are formally seeking a declaration of mistrial in his bribery case. TN-SEN: Bob Corker, in an interview with a local news station: “[W]hen someone's acting like a bully, they kind of need to be punched in the nose and if you can add a little humor to it, it's okay."